The industrial revolution changed everything in the way we lived our lives, from our medicine to our agriculture. But the industrial revolution was just the start. Yes, we figured out how to turn a mountain of coal into a state’s worth of electricity. But what we hadn’t yet figured out was how to stop coal smoke from choking the cities and mines from killing its miners. Now, we have a new challenge, and a new revolution. The challenge is, how do we deal with the consequences of our actions? For that, we look towards a sustainable future, both in production and consumption. And just like the industrial revolution transformed the world, so will the green revolution. Here at Endoca, we’ve been onboard for a sustainable revolution since day one. We’re not interested in the unsustainable processes of the past. Rather, we want to push forward towards a 100% sustainable future. As it stands now, our hemp plants are already 100% organic, eschewing any genetically modified products or unnatural chemicals. We have also started to move towards our goal of sustainability: we have already implemented the process of capturing ambient CO2 particles and recycling them into an all-natural plant wash. CO2 washing is a relatively new technology, but we’ve embraced it both for its efficacy and for its total lack of pollutants. Our plants only interact with the organic and sustainable to produce the highest CBD hemp oil. And that goes for the whole process, not just the growing. From the seeds going into the dirt to the final packaged product, we stick to our guns. 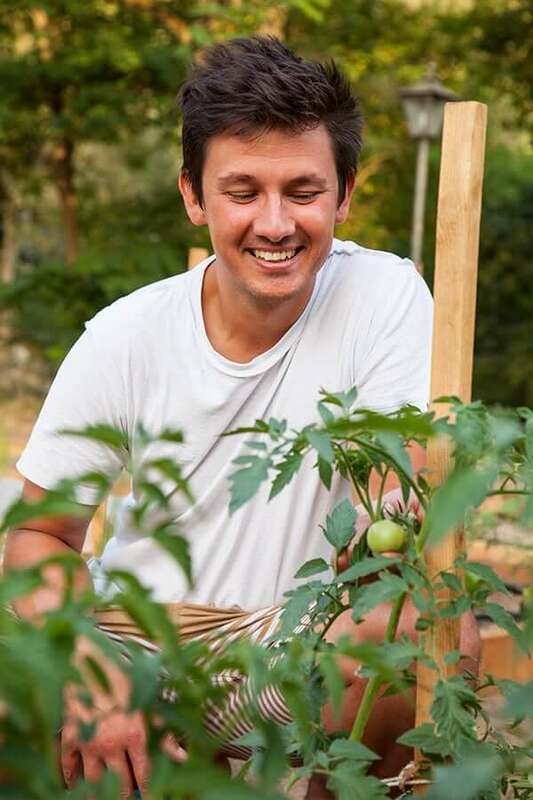 Cutting corners in organic production may save a little bit of money and a little bit of time, but at the end of the day, it’s self-defeating. Why destroy a good, organic start just to use caustic chemicals and artificial fillers at the end? We are dedicated to producing a fully organic product. 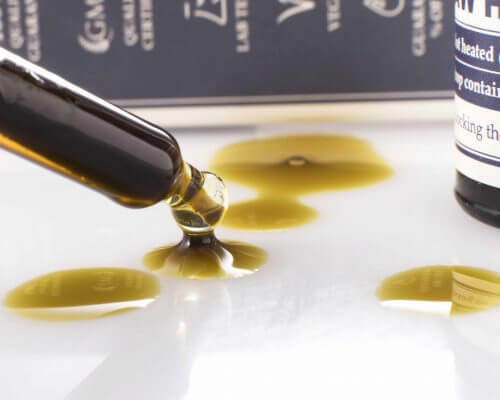 And, for example, if you’re taking cannabidiol extract ( CBD ) for medical purposes, the last thing you want to do is put unneccessary chemicals into your body. Endoca strives to be more than a mere manufacturer, however. 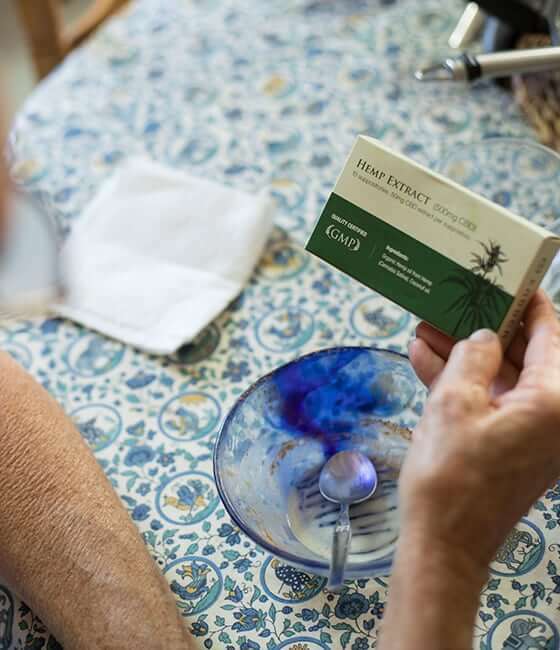 Our real goal is to give people access to a variety of cannabinoid products that will help you gain, or regain, a sense of equilibrium in your life, and to your body. And our long term goals are equally important to us, even if they require us to look forward towards and plan ahead for several years into the future. Perhaps more important than any medical treatment is your lifestyle: the way you live, and eat, and exercise, and even brush your teeth. The best way to effect positive lifestyle changes is through education. 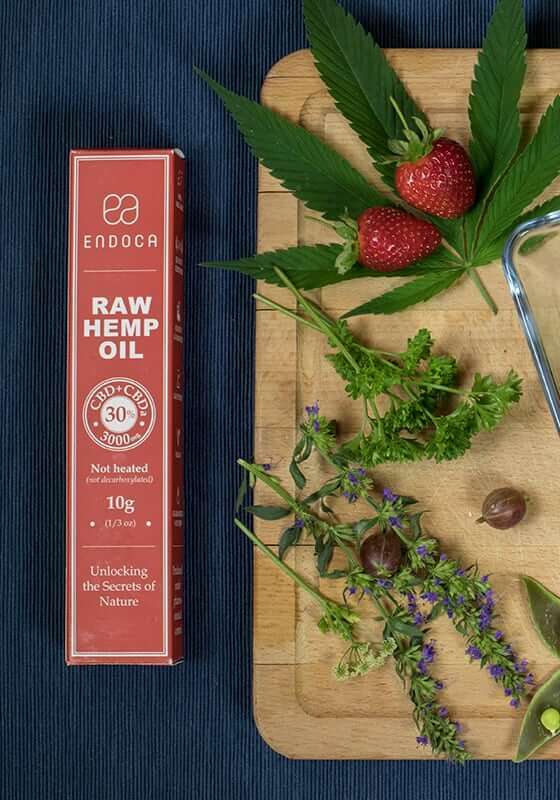 That’s why, at Endoca, we are dedicated to creating an education center that will allow us to share everything that we’ve learned about CBD, cannabis and its derivatives.  More than just our knowledge of cannabis products, we also seek to educate our customers, clients, and community in the best ways to promote a healthy lifestyle. Lots of things, great and small, can have profound effects on our health and general well-being. Eat only organic foods. Pre-packaged products are usually more chemical than food these days, and even non-organic fruits and vegetables have been drenched in pesticides and growth treatments. Switch over to a flouride free toothpaste: most toothpastes today contain a lot of extraneous chemicals, dyes, and flavorings. Don’t use perfume or body spray. Use natural cleaners for your clothes. Soaking your clothes in chemical cleaners and then wearing them against your skin all day can have a negative effect on your health. Don’t fry your food. It doesn’t just matter what your ingredients are: it matters how you prepare them. You’ve probably noticed that all of the above tips have, at their heart, the same purpose: to stop extraneous chemicals from getting into your body, whether through your lungs, through your stomach, or through your skin. At the end of the day, that’s perhaps the biggest thing you should take away from your time at Endoca: be careful what you put into your body.